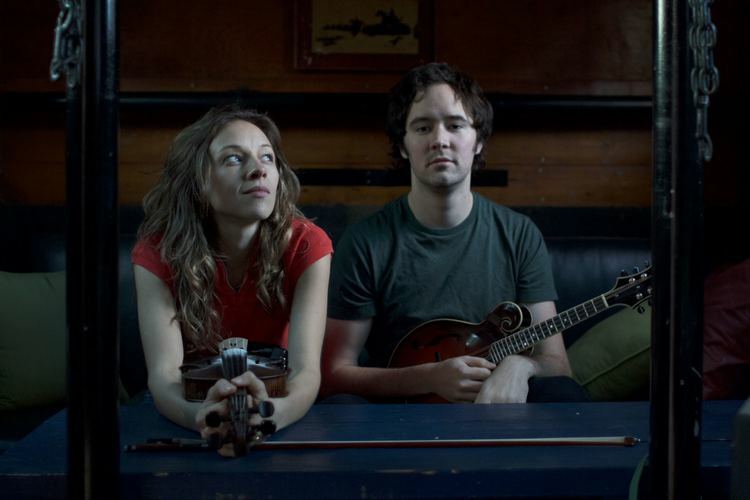 Lean in to Mandolin Orange’s new album, “Blindfaller,” and it’s bound to happen. You’ll suddenly pick up on the power and devastation lurking in its quietude, the doom hiding beneath its unvarnished beauty. You’ll hear the way it magnifies the intimacy at the heart of the North Carolina duo’s music, as if they created their own musical language as they recorded it. 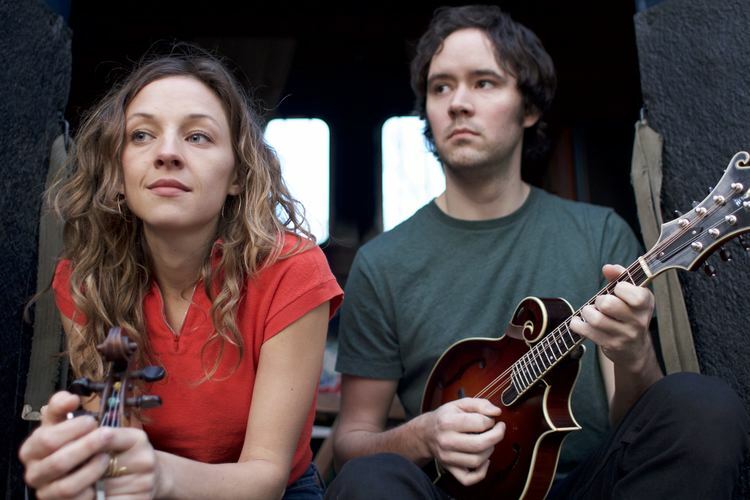 Due Sept. 30 on Yep Roc Records, “Blindfaller” builds on the acclaim of Mandolin Orange’s breakthrough debut on the label, 2013’s “This Side of Jordan,” and its follow-up, last year’s “Such Jubilee.”Since then they’ve steadily picked up speed and fans they’ve earned from long stretches on the road, including appearances at Newport Folk Festival, Austin City Limits Fest, and Telluride Bluegrass. It’s been an auspicious journey for a pair who casually met at a bluegrass jam session in 2009. In fact, there’s heartache by the numbers on “Blindfaller.” If you didn’t know better, you’d swear “Picking Up Pieces” is a tearjerker George Jones or Willie Nelson sang back in the early 1970s. 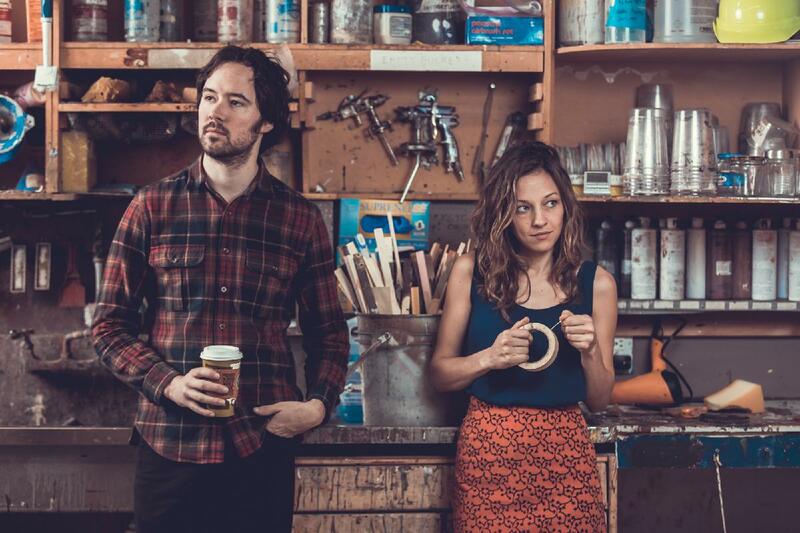 It’s a Mandolin Orange original, of course, and also a poignant reminder of the economy and grace with which Marlin imbues his songs – say what’s important and scrap the rest. 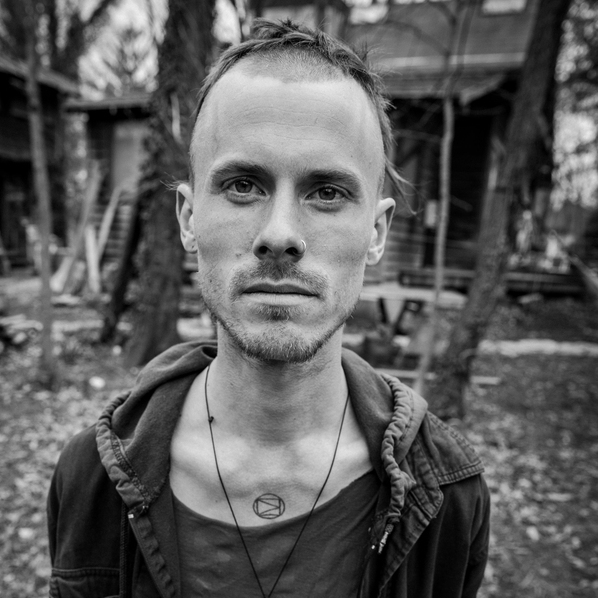 For the last 6 years, songwriter, guitarist, and producer Ryan Gustafson has been making music as The Dead Tongues; building his own corner of the new American musical landscape with twangy garage jams, bohemian country shuffles, opened-tuned meditations, and melancholy love notes. While spending time in the studio or on the road with Hiss Golden Messenger, Charlie Parr, and Phil Cook, Ryan and longtime collaborator Andrew Marlin, along with perennial bandmates James Wallace and Jeff Crawford, found time to record The Dead Tongues third official album, Montana, a new exploration into his uniquely new and old approach to songwriting. From the easy psychedelic blues of “Graveyard Fields” to “Empire Builder”, an instantly memorable combination of fleet-fingered picking and vocal melody that could shed a little sunlight on Springsteen’s bleak Nebraska, Ryan wields a diverse palette with a singular voice. His work hints at the tradition of folk storytelling without succumbing to it’s obvious tropes and chronicles existence as he sees it; a strange and beautiful tale of heartbreak and adventure. In these simple arrangements is a harmonious duality; spectres of the past haunting the struggles of the present, a seamless medley of intimate emotion and boundless landscape, a hard-earned sense of sorrow and hope. The resulting mixture creates a space big enough to roam in. Montana is a document of the present moment and all moments that came before, a tale of the modern world spoken in dead tongues.